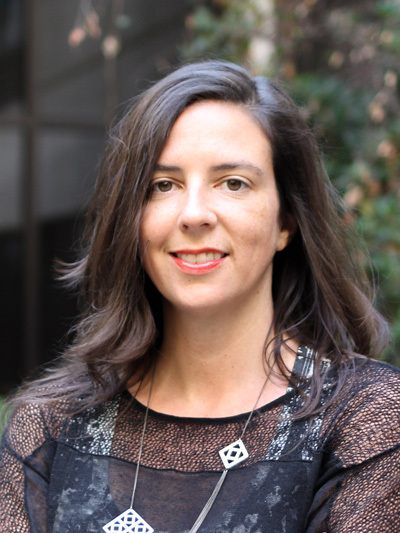 Dr. Coleen Carrigan is a feminist anthropologist of science, technology and society (STS). She investigates the historical and cultural dimensions of science, technology, engineering and mathematics (STEM), with a particular emphasis on Computer Science and Engineering, and why these high-status fields appear impervious to desegregation. She applies her research findings to create interventions that help foster welcoming environments for underrepresented groups in STEM and transform the powers of technology to advance social justice. 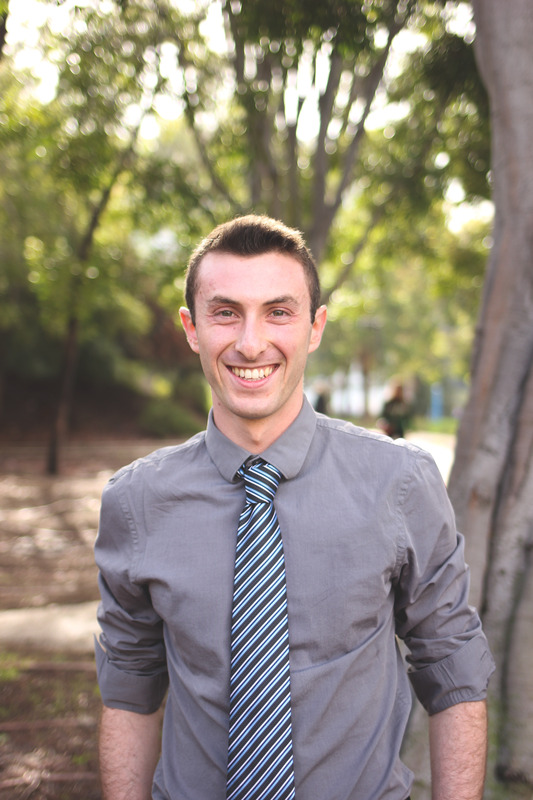 Noah Krigel is a fourth year Sociology major at Cal Poly, concentrating in corporate ethnography and double minoring in Gender, Race, Culture, Science, & Technology, and Women & Gender Studies. For ACC, Noah has been leading focus groups and 1:1 interviews, coding qualitative data, and co-writing papers. Through ACC, Noah hopes to inspire future Cal Poly students to place greater value on diversity and inclusion. Outside of ACC, he serves on ASI (student government) as one of the elected representatives from the College of Liberal Arts. 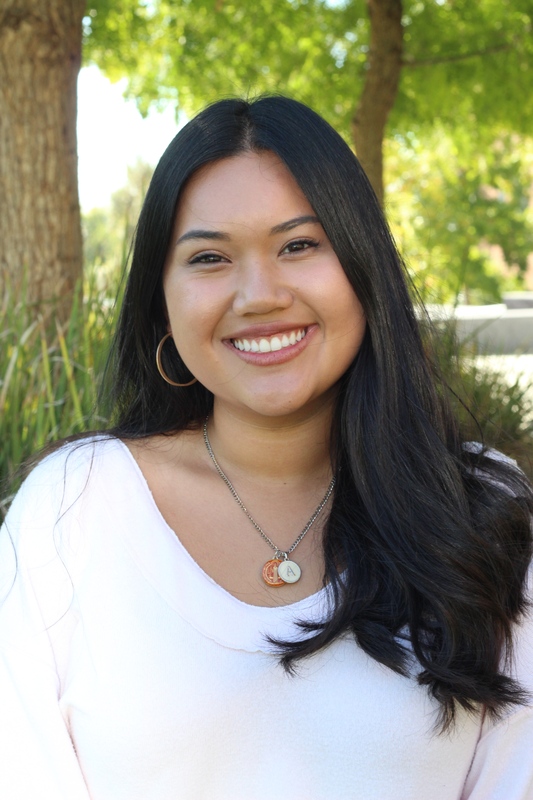 Alana Salas-Yoshii is a second year Anthropology and Geography major with a concentration in International Development at Cal Poly. In ACC she has taken lead on turning case studies from scripts to film. Additionally she has gained knowledge on qualitative coding, data collection, and working collaboratively in a group. 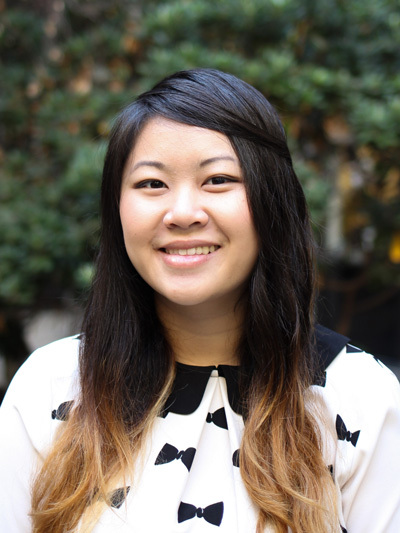 She hopes her work with ACC will bring conversations of diversity and bias into a new light. 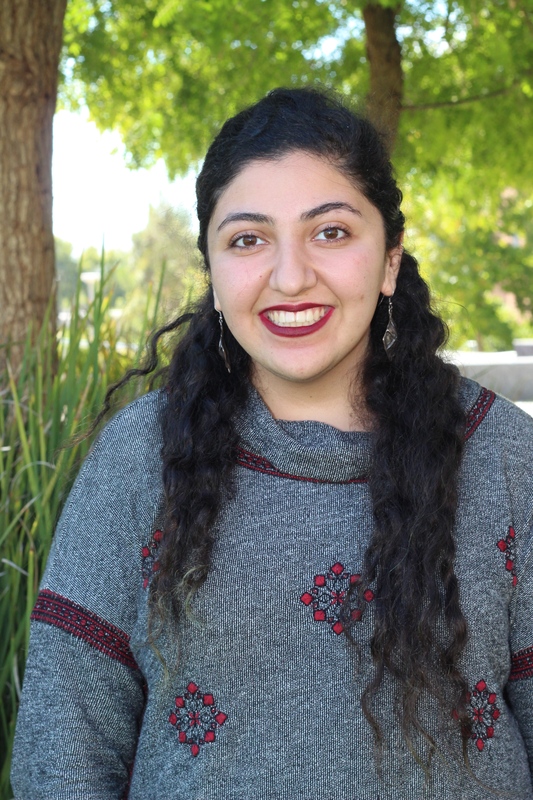 Tara Ebrahimian is a third year Comparative Ethnic Studies major, with a minor in Anthropology and Geography at Cal Poly. In ACC, she coded data from Dedoose and annotated literature to improve epistemologies and publications. 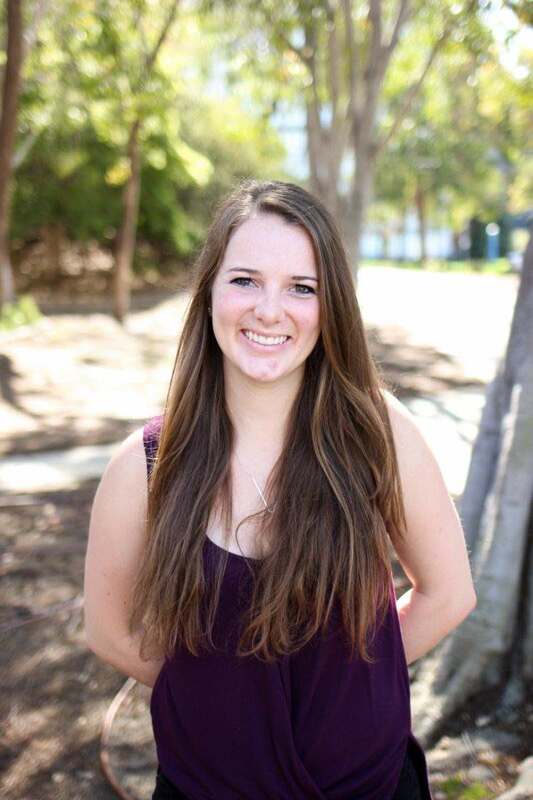 Luci Simpson was an Anthropology and Geography Major at Cal Poly, with a concentration in Human Ecology. 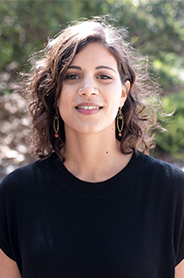 For ACC, Luci was instrumental in annotating important literature related to diversity in STEM, analyzing qualitative data from Cal Poly students, and developing case studies for future classroom interventions. She also worked on some of Dr. Carrigan's other projects, including LATTICE. 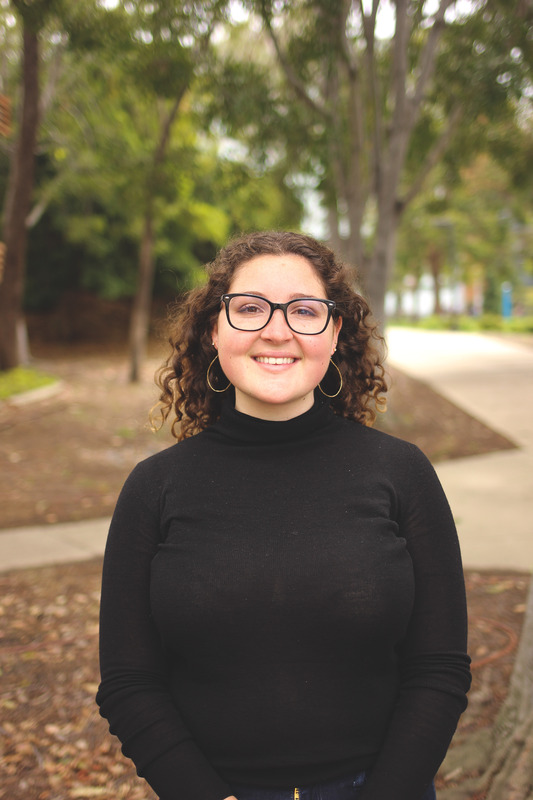 Monica Singer was an AmeriCorps VISTA member and a recent Cal Poly graduate with a Psychology major and a double minor in Child Development and Gender, Race, Culture, Science and Technology. In working with ACC she gained hands-on experience with qualitative data analysis. She is interested in studying how STEM classroom culture may be adapted to foster diversity and inclusion. She promoted ACC's initiatives by studying the lived experiences of students through ethnographic data analysis, interviews and reviewing current literature. Mira Ambika Banerjee Brown was an Anthropology and Geography major at Cal Poly, concentrating in Asian Studies. She contributed to ACC by creating & editing case studies, as well as qualitatively coding students’ ethnographies & facilitation feedback. 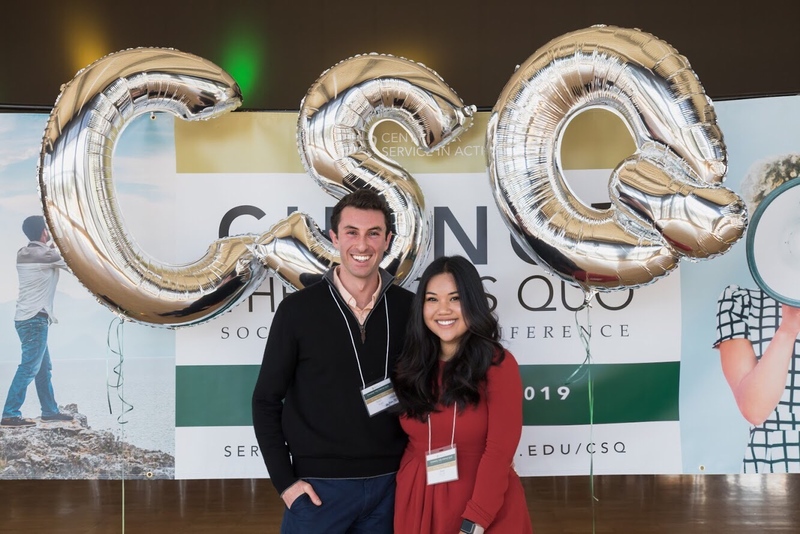 As a student of anthropology, she enjoyed the opportunity to engage with qualitative methodologies as a means of exploring the culture of Cal Poly and found that— in conjunction with quantitative efforts— ACC’s methods allow for a more holistic view of the campus climate. She hopes her work will play a role in elevating underrepresented students’ voices and experiences. Michelle Bardini is a Cal Poly graduate who received a bachelors in English and a minor in Gender, Race, Culture, Science, and Technology. She also served as a Summer Associate for the AmeriCorps CSU STEM VISTA program performing qualitative data analysis and program development. 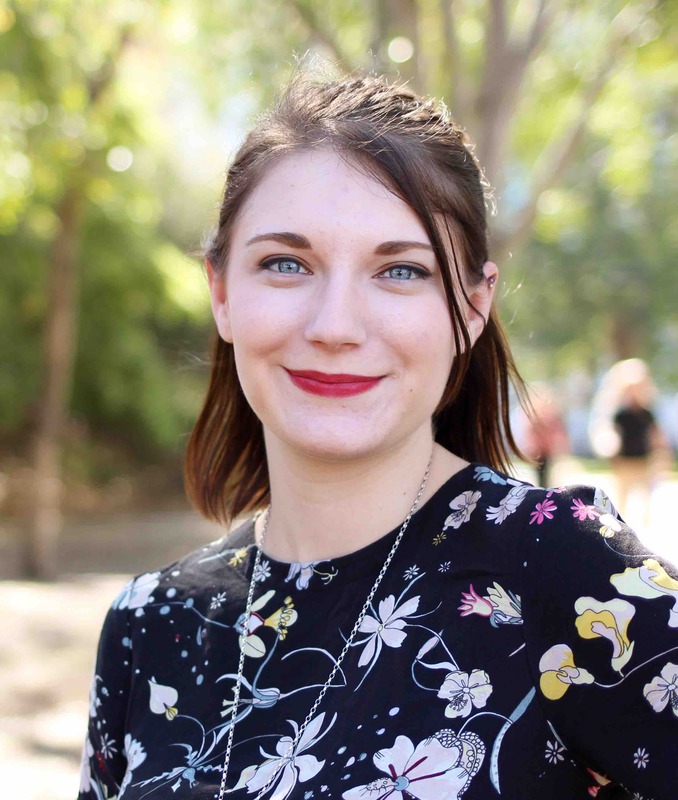 Michelle was involved with ACC by coding and analyzing qualitative data, leading and facilitating focus group discussions and interviews with various clubs and students on campus, and writing literature reviews. Through her work with ACC, Michelle assisted with research aimed to promote social justice by enhancing inclusivity and equality on campus. 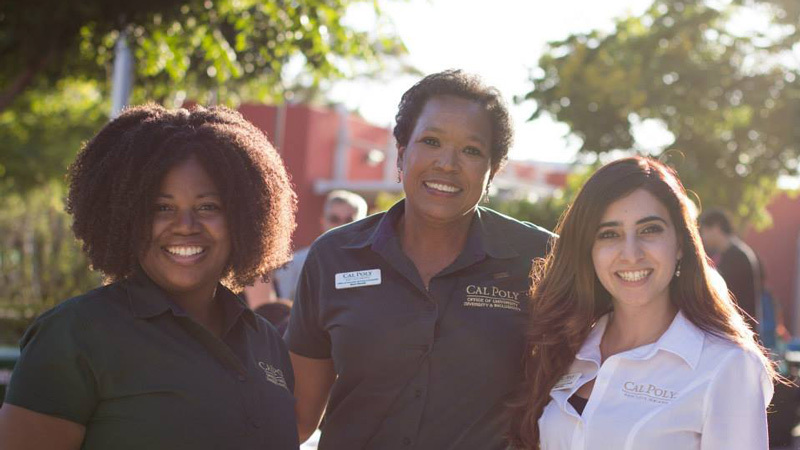 Emily Liptow served as an AmeriCorps VISTA member at Cal Poly for two years. She worked closely with the College of Engineering and the Center for Engineering, Science, and Math Education (CESAME) on a variety of projects to promote equity in STEM fields on campus and beyond. Emily supported ACC by organizing case study discussions and focus groups with engineering students and faculty at Cal Poly. She recently finished her undergrad in Industrial and Systems Engineering at The Ohio State University, where she was also active with many social justice and diversity initiatives. 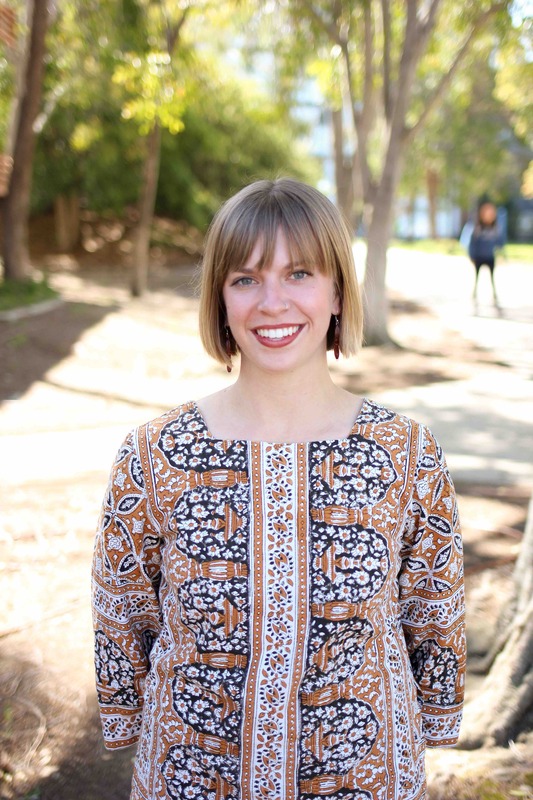 Frances Griffey is a Cal Poly graduate who received a bachelor's degree in anthropology and geography in spring 2016. She is passionate about cultural diversity, gender equality, and social justice and was able to explore those topics through her involvement with Advancing Cultural Change starting in 2015. 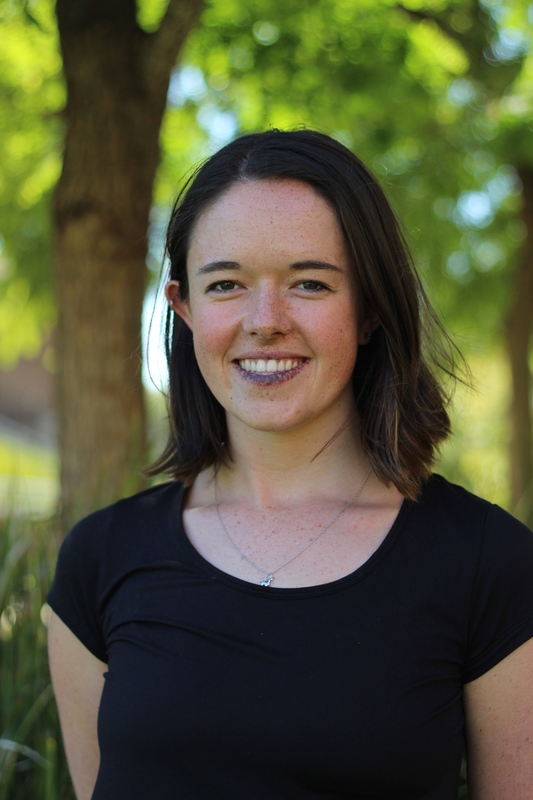 During her last year of college, Frances contributed to the project by researching and reviewing relevant literature, facilitating interviews and focus groups with various groups and individuals on campus that illuminate Cal Poly culture, and organizing and analyzing collected data. Tas graduated from Cal Poly with a degree in PSY and a minor in WGS. She has both quantitative and qualitative data analysis experience as well as experience facilitating Intergroup Dialogues. Her senior project focused on gender, computer science, and video games. As a VISTA Summer Associate in 2015, Tas provided much support to the Advancing Cultural project, including open coding data analyses, built environment assessments and expansive literature reviews. She is currently preparing for graduate school in psychology.